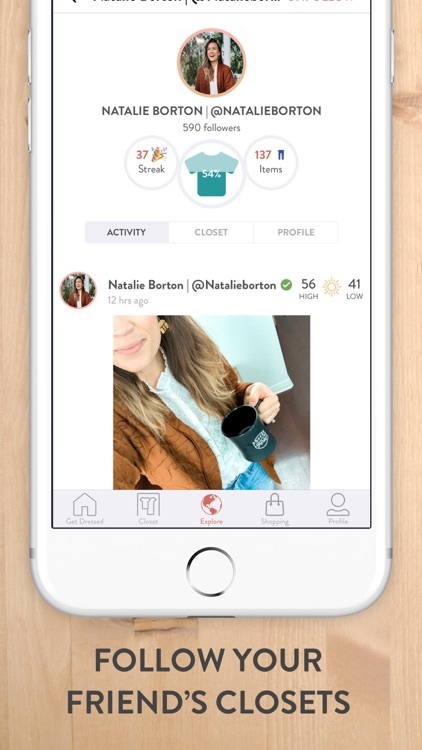 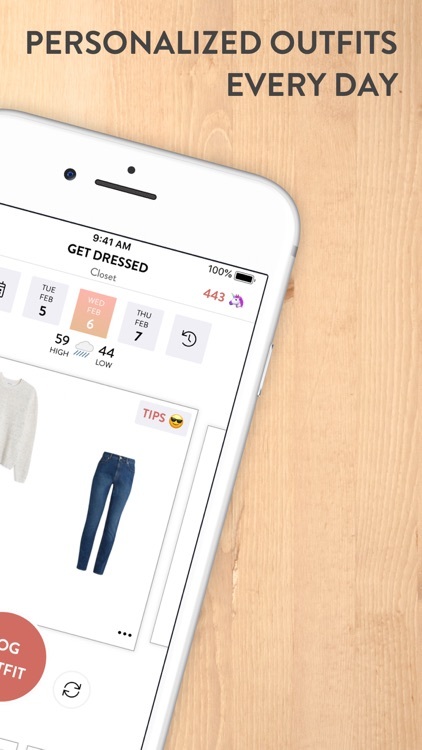 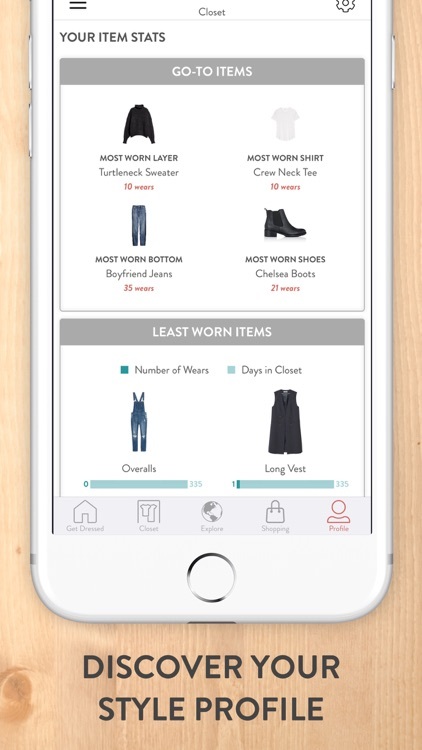 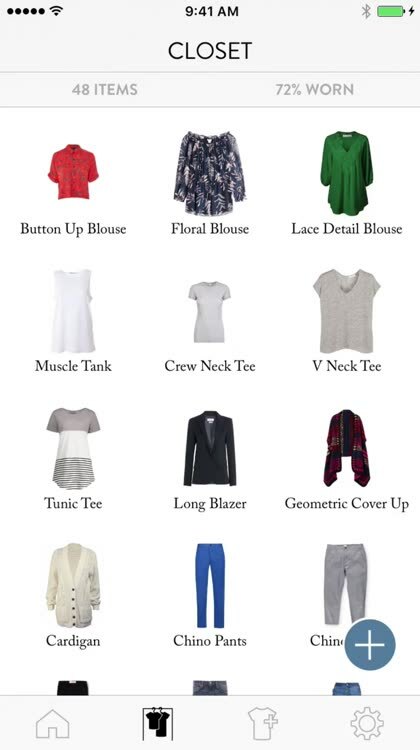 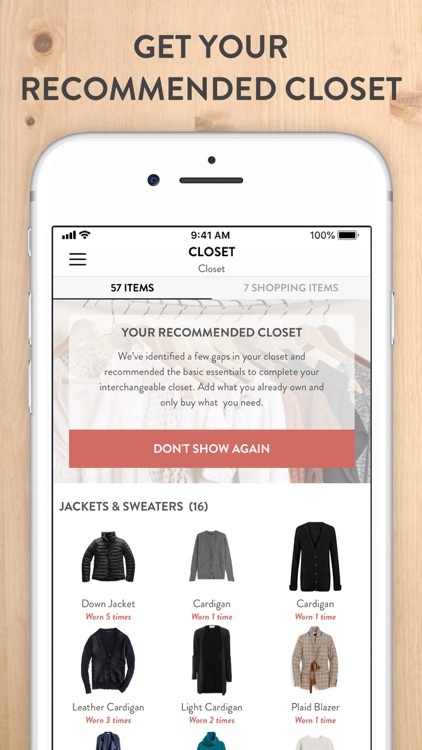 Cladwell helps you with outfit ideas right from your closet. 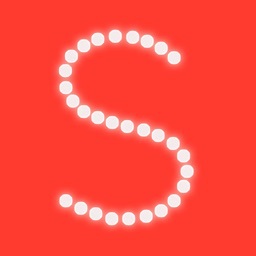 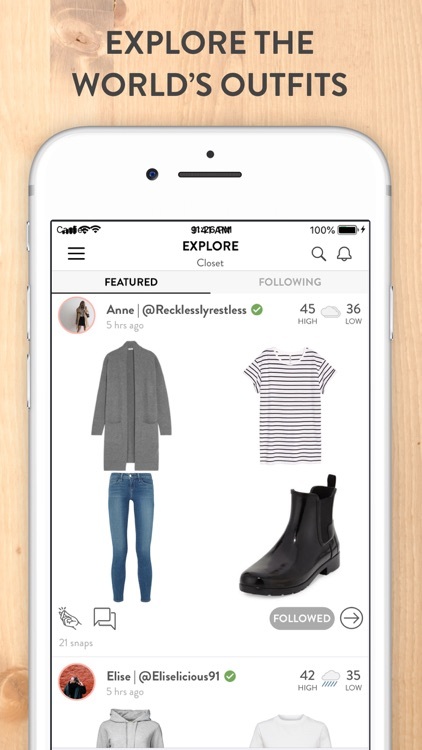 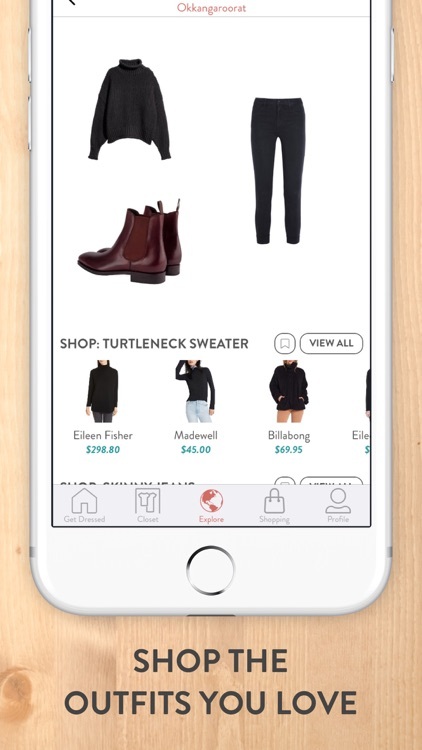 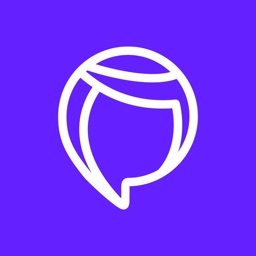 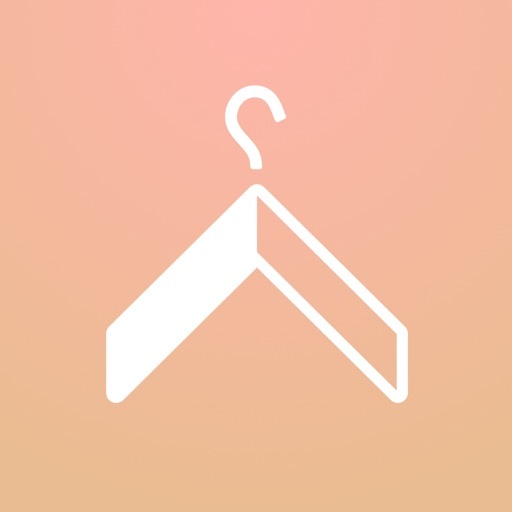 The app has a wardrobe manager, daily outfit inspiration, and shopping assistance for the best matches with what you already own. 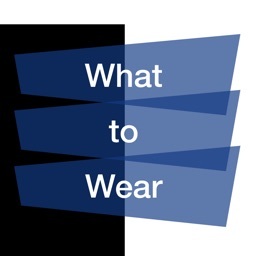 Cladwell learns your style and taste by what you wear each day to better help you with ideas. 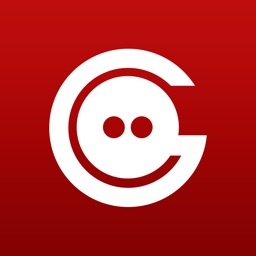 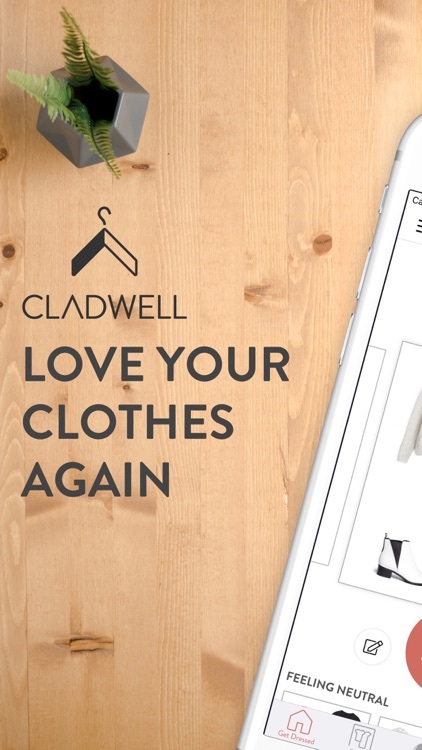 For help with clothes you have and what matches best when you go shopping, check out Cladwell.